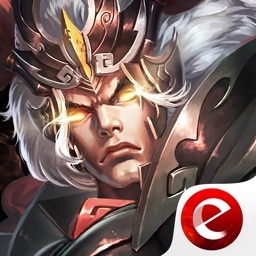 Three Kingdoms TD - Fate of Wei by Beijing Astepgame Co., Ltd.
by Beijing Astepgame Co., Ltd.
★★★★★The 2nd episode of the HOT TD game, Three Kingdoms TD, is now coming to your iOS devices. 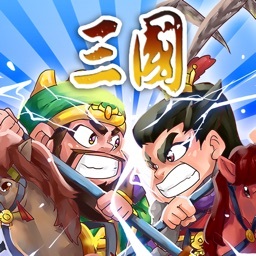 Fate of Wei will bring you to the historical battles again. 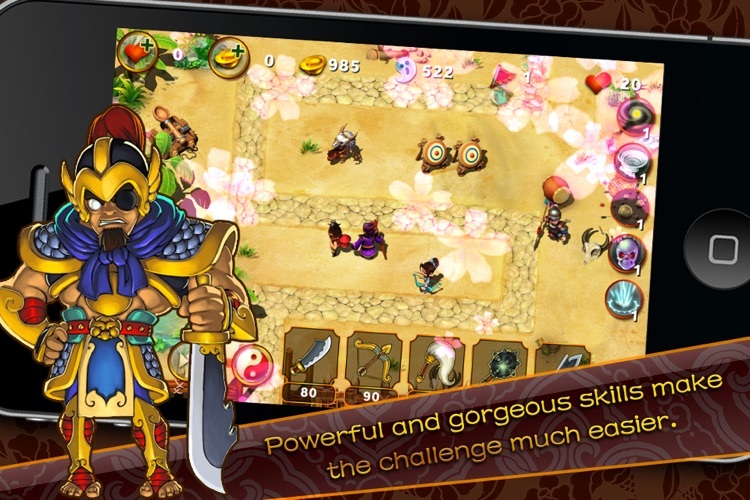 Fight along with the heroes of kingdom Wei. QQ Group: 127874240, please share your advices with us. 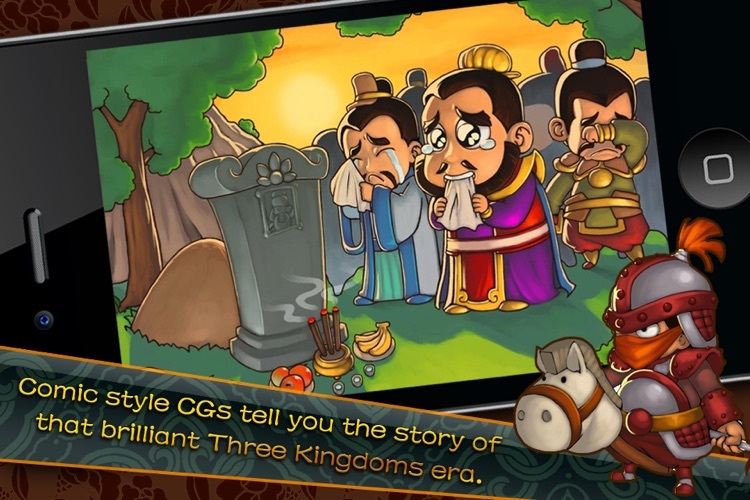 This game is based on Three Kingdoms TD - Legend of Shu, one of the best selling TD games on App Store. There are tons of new features and content in it. 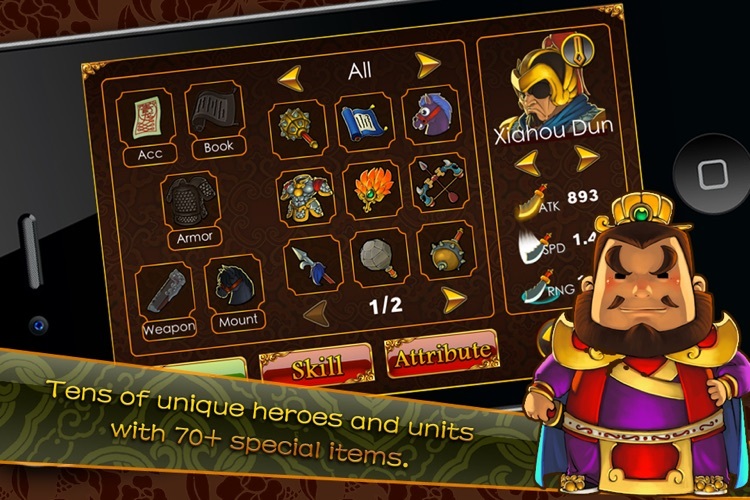 You will experience tens of battles along with Cao Cao and his heroes, fight for the unification of China. 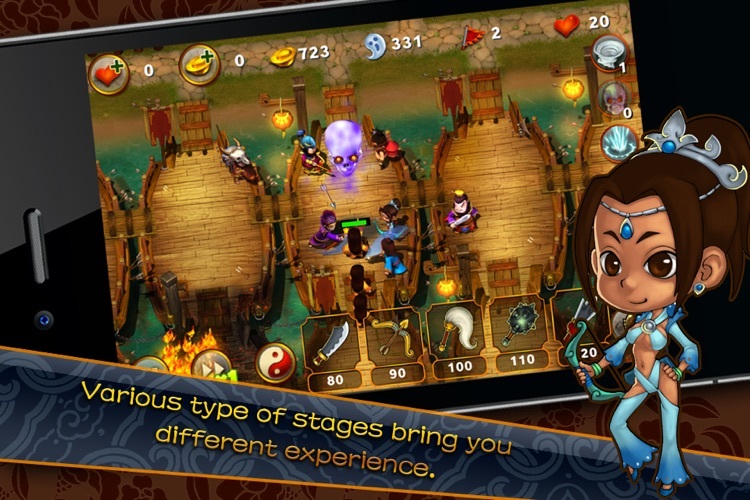 During game play, you need to send your heroes and armies wisely into the battlefield to defend the intruders. By upgrading your heroes, purchase powerful items, you will find the battles can actually be much easier. The newly added secret weapon - Stratagem - give you the ability to use fierce natrual powers like tornado and thunder. 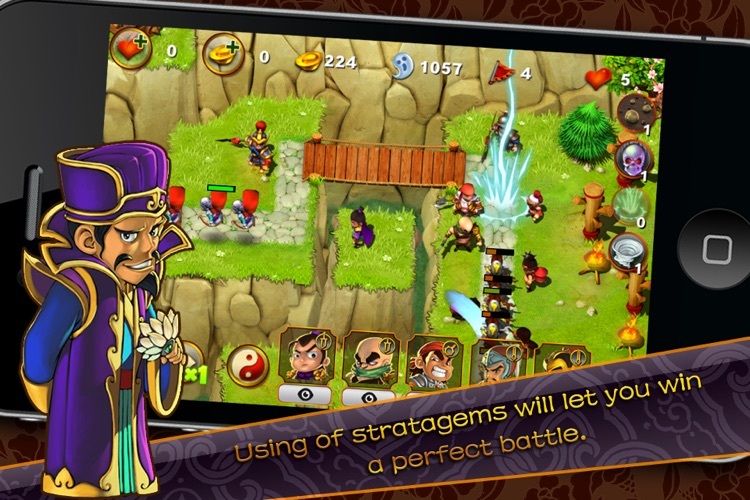 In stages with massive maps, enemy units and heroes with distinguish characteristics will show up and challenge you. Everything is depending on your wisdom and strategy. ★ Greatly improved graphics based on cute cartoon style character design and high definition battlefield map. ★ 5 types of attacking modes with level-ups. More new enemy unit types. ★ 25 unique heroes will fight for you. ★ Friendly heroes can level up by gaining EXP during each battle and get special skills with fantastic visual effect and fearsome power. 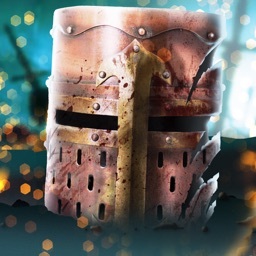 ★ Winning the battles perfectly or beat your foes in duels will get bonus items. ★ 4 difficulty levels in 21 well-designed stages allow you to challenge the limit of your own. 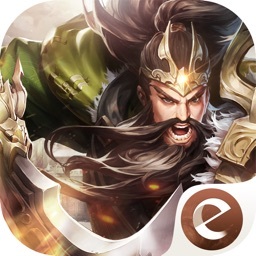 ★ Newly added Survival Mode brings endless and irrepeated enemy waves. 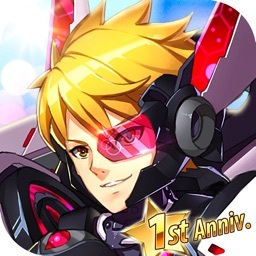 ★ GameCenter support with leaderboard and achievements.